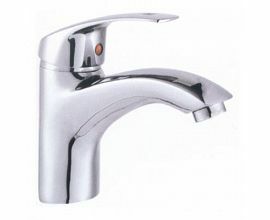 We can supply all kinds of Kitchen Faucet, Sink Faucet, Wash-basin Faucet, Bidet Faucet and Bath Faucet. 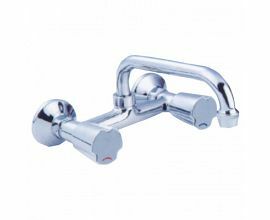 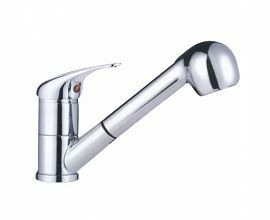 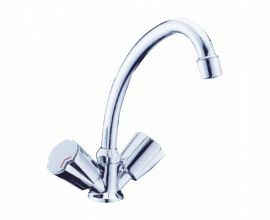 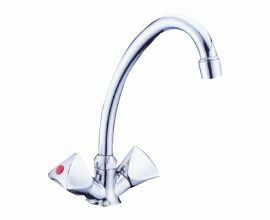 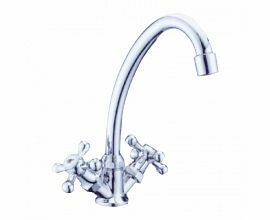 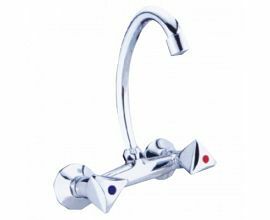 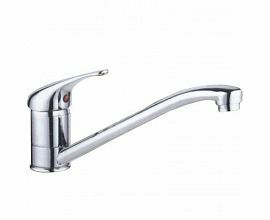 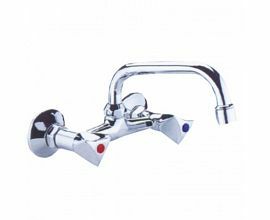 The faucet have brass body or zinc-alloy body, handles, forks, shower heads, switchs, spout tubes to select. 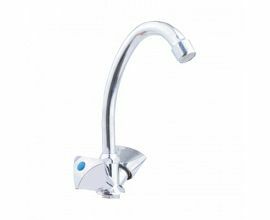 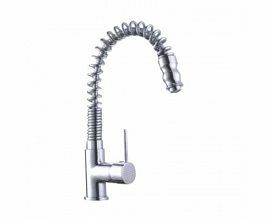 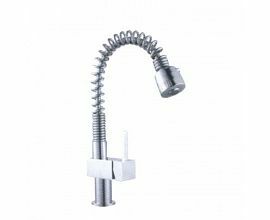 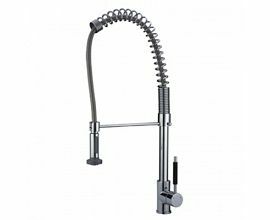 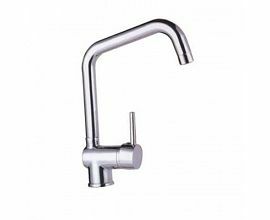 And for kitchen faucet such as luxury brass body with big casted brass spout, brass body with brass spout, zinc body with brass spout, zinc body with stainless spout, zinc body with steel spout. 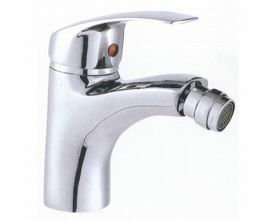 This is the most economic model, we have just created it with very competitive price. 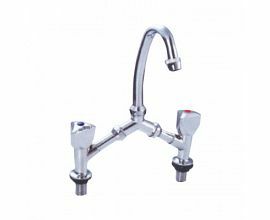 All the double handle mixers are sold very well to Ukraine and Russia.